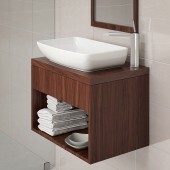 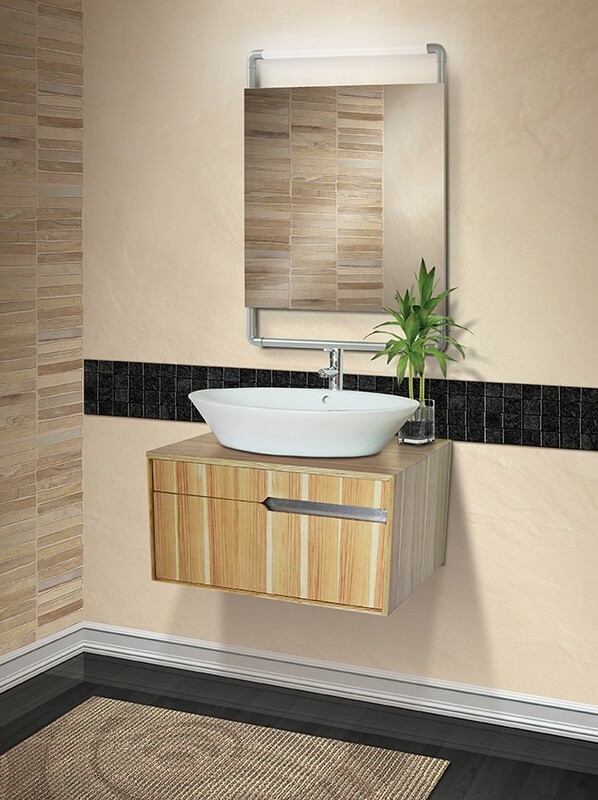 DECOLAV’s Cityscape® Wallmount Bathroom Vanity Collection offers a clean and simple solution to spatially challenged areas. 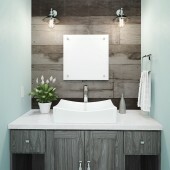 Featuring energy efficient LED lighting inside the vanity, activated by a touch sensitive switch, the Cityscape® Collection is the perfect bathroom vanity feature for any home. 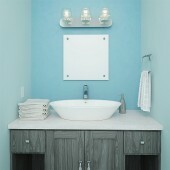 Accommodates any Above-Counter lavatory not to exceed 27" W x 15" D.
Includes interior LED lighting. 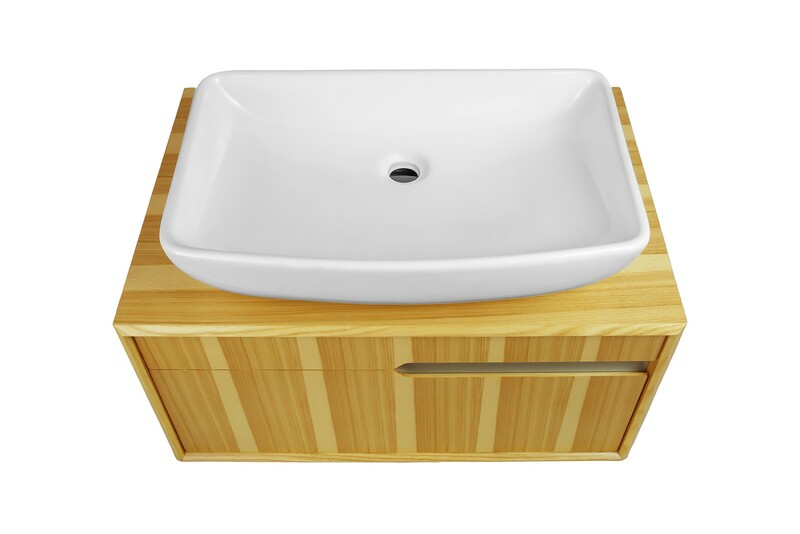 Faucet and Lavatory sold separately. 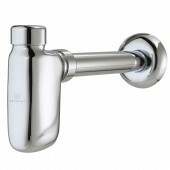 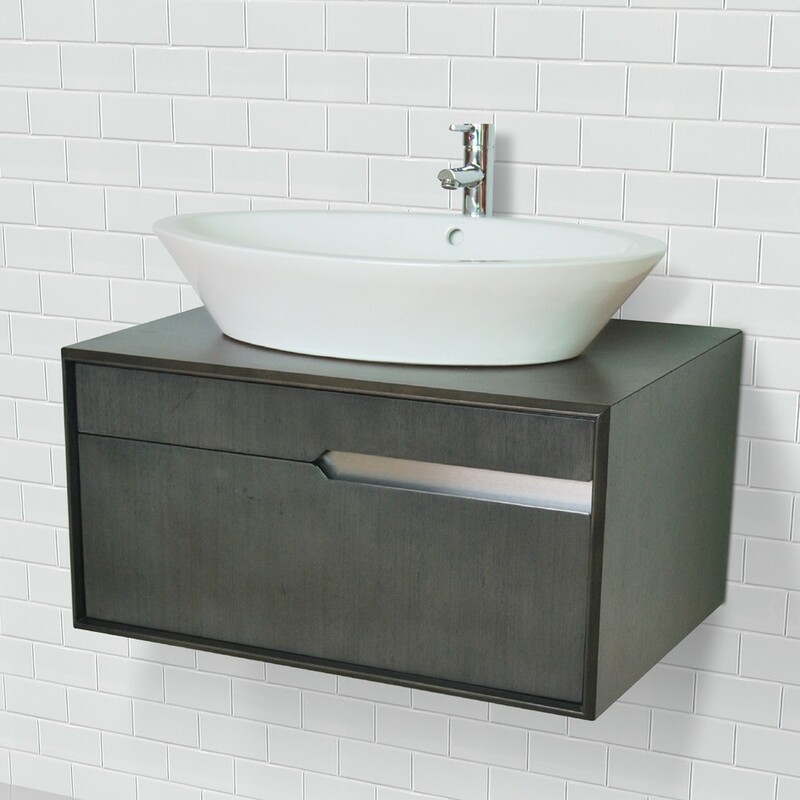 Accommodates any Above-Counter lavatory, not to exceed 27" W x 15" D.